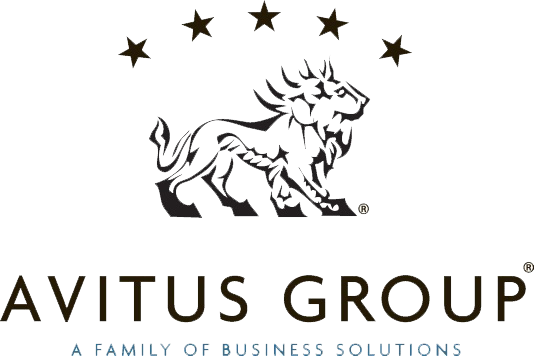 Avitus Group offers payroll and employee compensation, bookkeeping, training, recruiting, tax planning and preparation, business valuation, human resources, benefit offering and administration, employment regulation expertise, risk and safety, business planning and growth, online marketing, go global technology, and IT services. As a member of the Summit County Builders Association, you will receive SPECIAL PRICING on Avitus Group services. Colorado Tax Coach is offering a free analysis to SCBA business owners and real estate investors. I will review your prior year tax return and find any mistakes and missed opportunities that cost you thousands. My guarantee is that you’ll leave with new information, or I’ll give $50 to your favorite charity. For each SCBA business owner or real estate investor who purchases a personalized detailed strategic tax plan, I shall contribute $200 to SCBA. Call Larry at 970.668.0772 or email him at larry@coloradotaxcoach.com for more information. Blue Marketing Partners- 25% off the hourly rate or the purchase of bulk hours, 15 hours of work for the price of 10 through 2015. MWA Builders - Free detailed consultation, design and estimate on all cabinetry and counter top purchases. 55% off MSRP on purchase of all Crown and Premier Cabinetry. Other monthly cabinetry promotions also apply. 20% off on all custom cabinetry, custom closets and other built-ins. Purchase any type of slab counter top at 5% over our cost with the purchase of cabinetry or 10% over our cost for existing cabinetry (excluding laminate counter tops). Reduced labor rate on cabinetry installation and any type of finish carpentry work. Please contact us through our website @ www.mwacabinets.com to qualify. SteamMaster Restoration & Cleaning—10% off all carpet and specialty cleaning services (minimum service charge applies). A $100 referral fee will be given for every fire, water, or mold remediation job referred (when job is secured by SteamMaster). Contact: Raj Manickam (970) 827-5555. 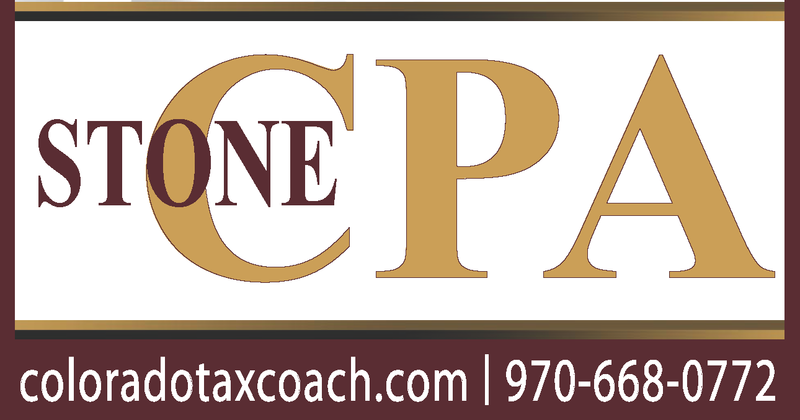 Stone CPA – Colorado Tax Coach is offering a free analysis to SCBA business owners and real estate investors. I will review your prior year tax return and find any mistakes and missed opportunities that cost you thousands. My guarantee is that you’ll leave with new information, or I’ll give $50 to your favorite charity. For each SCBA business owner or real estate investor who purchases a personalized detailed strategic tax plan, I shall contribute $200 to SCBA. Call Larry at 970.668.0772 or email him at larry@coloradotaxcoach.com for more information.